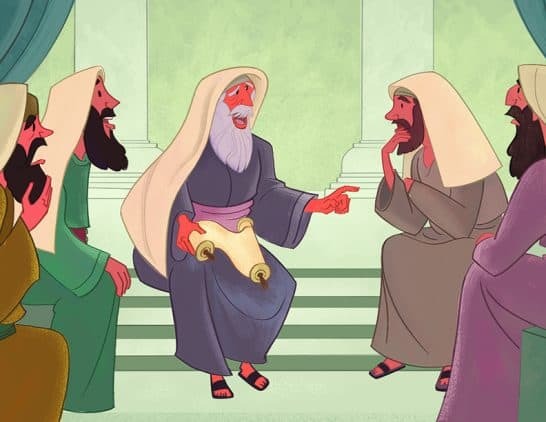 Helpful Videos About Bible Stories and Other Things on Our web site. 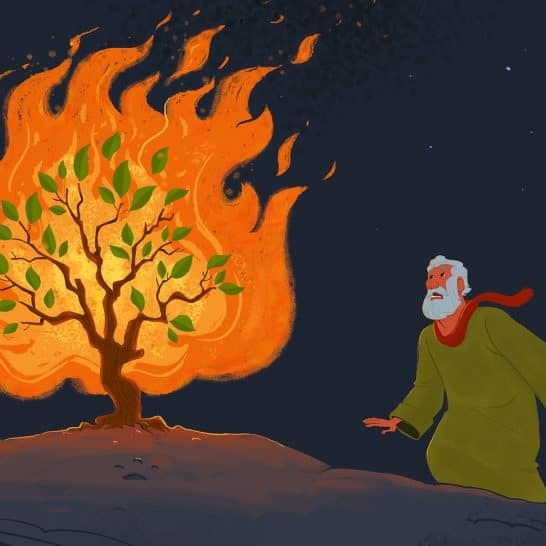 The story of God speaking to Moses in the burning bush is a popular story for kids as well as adults to learn. 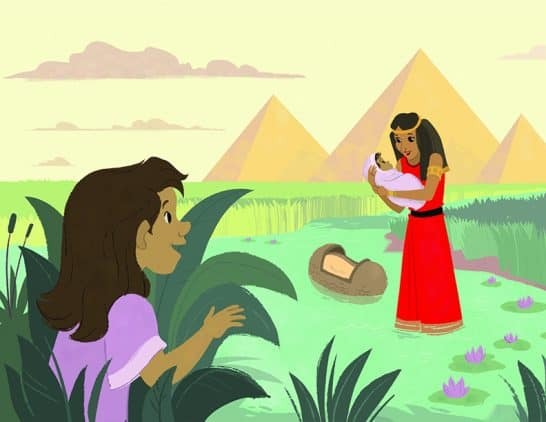 This video highlights points you’ll want to make as you teach the story to kids. 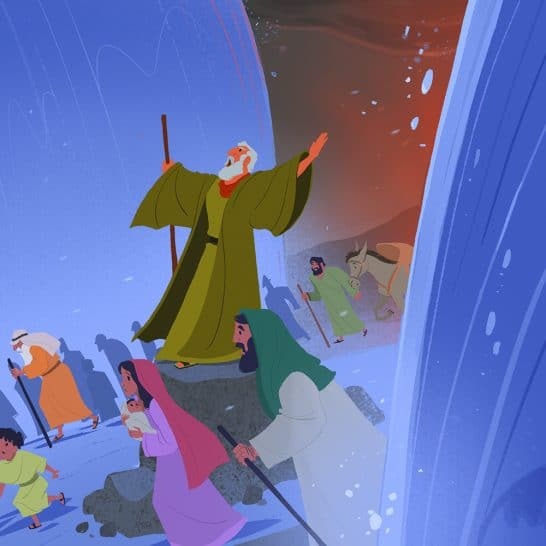 The story is found in Exodus 3:1–4:17. 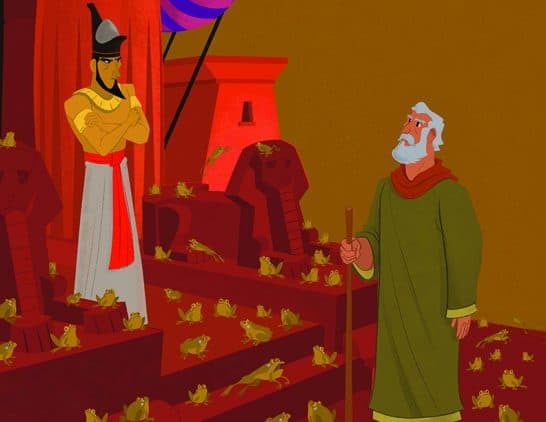 Many people are familiar with the story of God Protecting Baby Moses, also knows as Moses and the bulrushes. 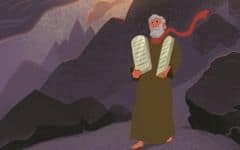 This brief video highlights some of the core insights conveyed in the story, found in Exodus 2:1-10. 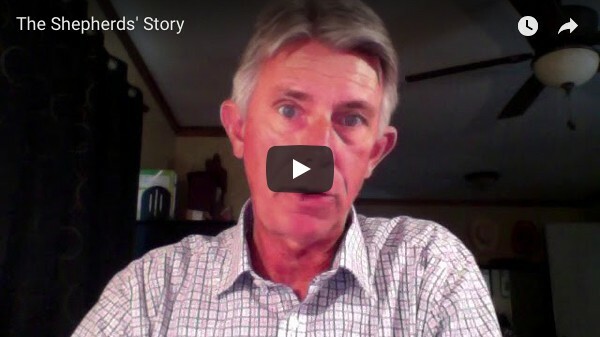 This video provides a brief overview of the highlights of Mary’s Story found in Luke 1:26-56, where Gabriel tells Mary she will conceive a baby of the Holy Spirit. 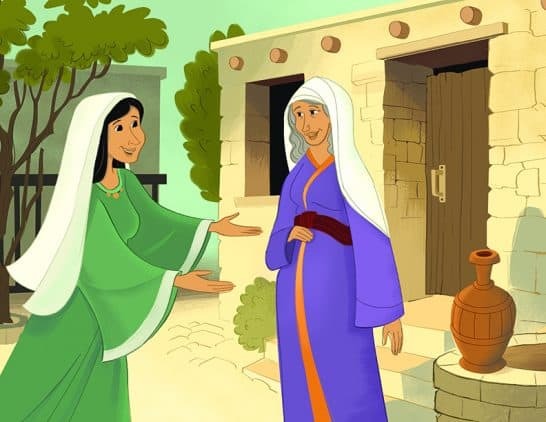 She then travels to visit her relative, Elizabeth, and rejoices with her about what God is doing. 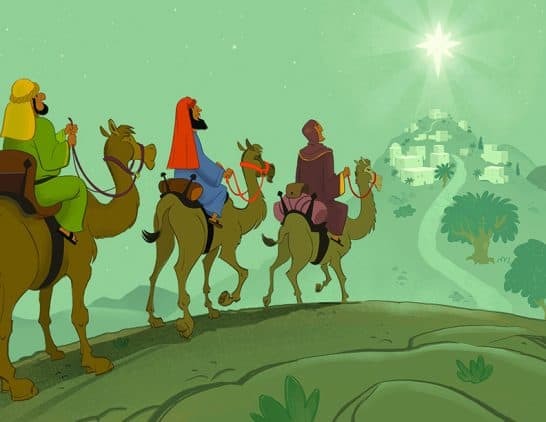 This video provides a brief overview of the highlights of The Story of the Wise Men found in Matthew 2:1-12. Simply click on the image below to view the video. 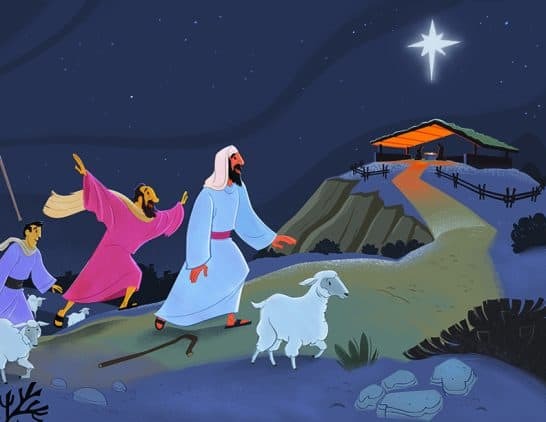 All of the videos related to the Christmas story are on the site.